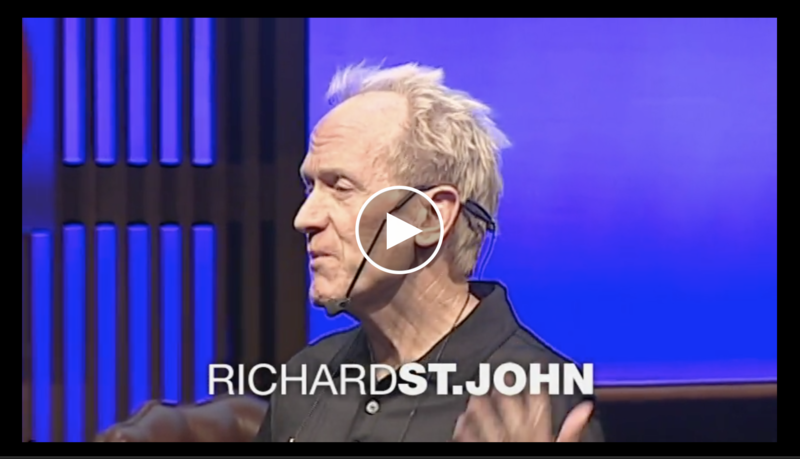 Richard St. John believes that success isn’t a one-way climb up the business mountain. It’s a circular journey that requires the consistent application of eight key principles. Partners in Change is ready to help you on your journey to sustainable business success – through strategic planning, training opportunities and other tools. Our expert team here to help you take strategy to the real world.